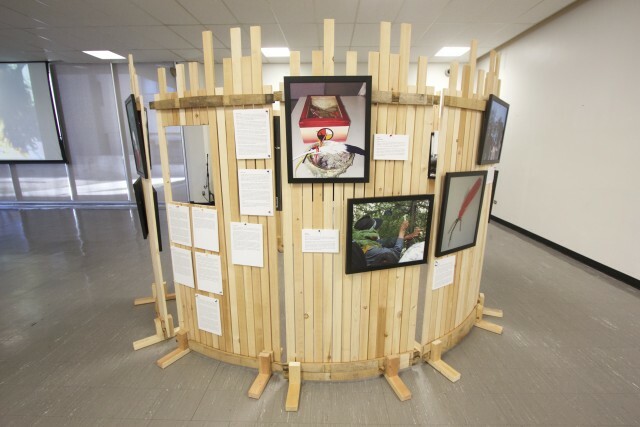 BRANDON, MB – Brandon University (BU) students and researchers are set to display a collection of photographs that show unique interpretations of Aboriginal youth leadership in Success through Our Eyes: A Photovoice Exhibit. The exhibit is part of an overall youth success project to tell the story of First Nations, Métis and Inuit young people across Manitoba. The photovoice concept is a community-based participatory action and power-sharing model for research in which community participants are provided cameras to document community issues about which they feel strongly. Success through Our Eyes offers visual representations of educational success and leadership from the personal perspectives of each photographer, and provides a medium for sharing stories about how leadership and success are supported through their own narrative. “The photos in this display are important messages from Aboriginal youth who are graduate students and youth leaders from across Manitoba,” said Dr. Karen Rempel, Director of BU’s Centre for Aboriginal and Rural Education Studies and principal investigator of the Vital Outcome Indicators for Community Engagement (VOICE) Research Project. 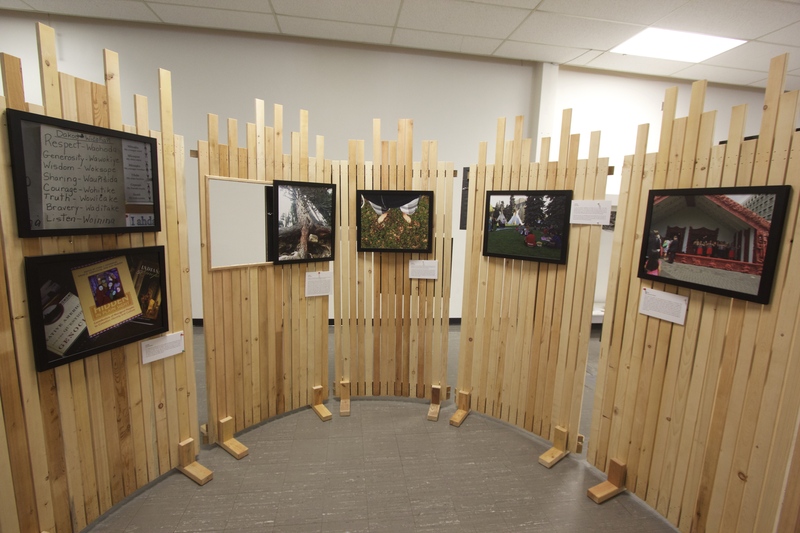 The photographers whose works are displayed are Youth Community Circle members through the VOICE Research Project, and many are Junior Chiefs, graduate students, and youth representatives from the Assembly of Manitoba Chiefs and northern chiefs’ organization, Manitoba Keewatinowi Okimakanak. Shown as a component of the youth program at the National Association of Friendship Centres 44th Annual General Assembly to be held in Brandon from July 21-24, Success through Our Eyes offers youth from Friendship Centres across Canada the opportunity to use the photovoice concept to provide their perspectives on how communities can work together to help youth achieve educational success and demonstrate leadership. 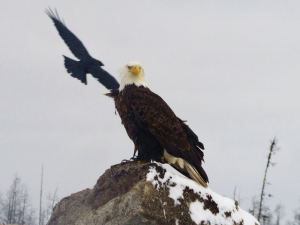 Success through Our Eyes will inform a broader understanding of indicators of youth success and leadership. Brandon University researchers Dr. Chris Brown, Dr. Karen Rempel and exhibit curator Kathy Moscou will work with a team of Aboriginal graduate students and youth leaders to prepare a policy paper on youth leadership based on the reflections displayed.